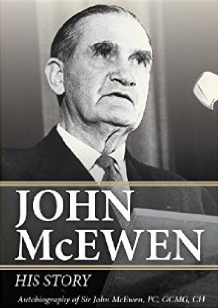 This is John McEwen’s story in his own words. 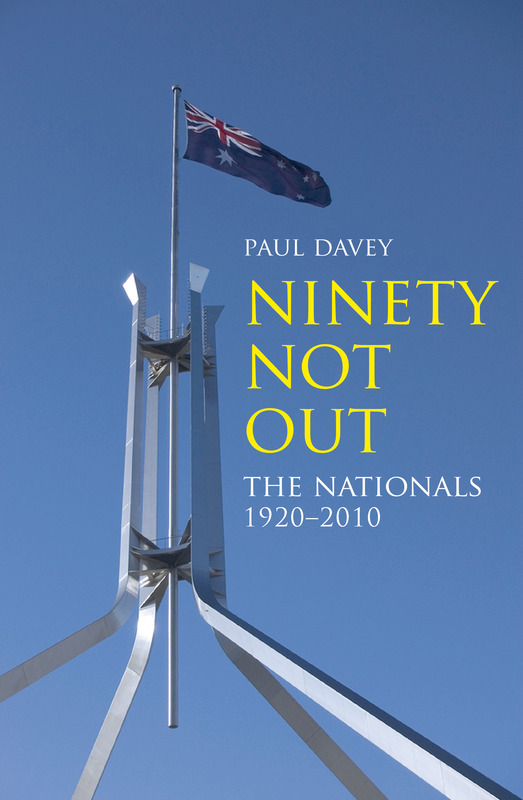 Republished on the 80th anniversary of McEwen’s election to Parliament it records for posterity the challenges, achievements and approach to political life of one of Australia’s most successful politicians. John “Black Jack” McEwen was one of Australia’s most influential and controversial political figures. He stabilised the marketplace for farmers, modernised our trade relationships, particularly with Japan, and established high levels of protection for secondary industry. 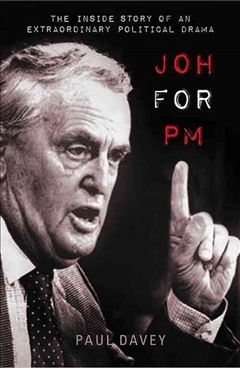 He served as a minister for more than a third of Australia’s first 70 years as a nation.